CHICAGO — The American Library Association (ALA) Gay, Lesbian, Bisexual, and Transgender and Government Documents Round Tables (GLBTRT and GODORT) are proud to announce Courtney Young as the 2018 recipient of the Larry Romans Mentorship Award. CHICAGO — Government documents, both physical and electronic, constitute a rich and varied resource that calls for special attention. 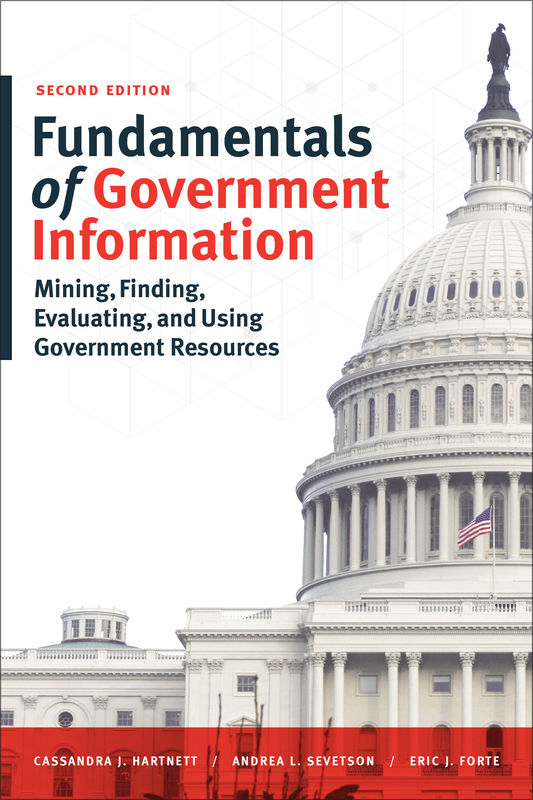 And because government information is useful and pervasive in nearly every kind of library, more and more librarians of all types need to know how to work effectively with federal, state, and international resources. 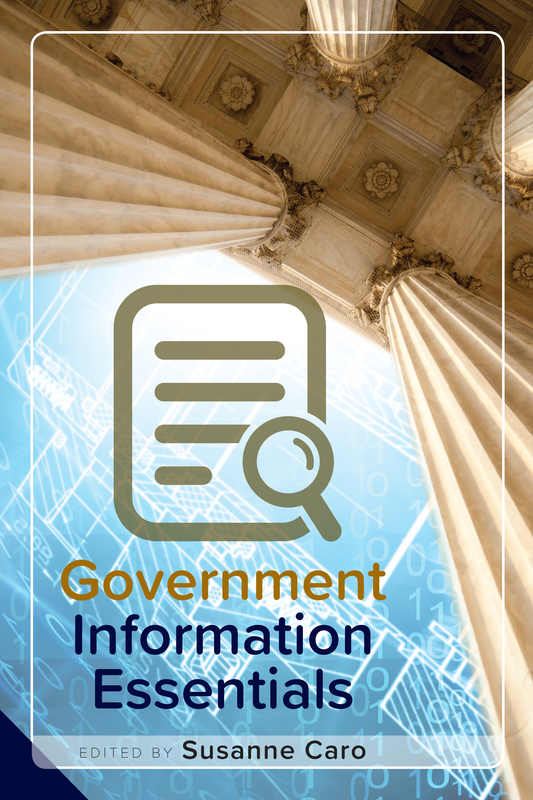 "The Reference Guide to Data Sources"
"The ALA Guide to Information Sources in Insurance, Risk Management, and Actuarial Science"
CHICAGO — Government data and resources are uniquely useful to researchers and other library users. But without a roadmap, sifting through the sheer quantity of information to find the right answers is foolhardy.